Here is the first teaser video about the game play of the new version of FUUSIO puzzle game. The graphics and animations shown in the video represent work in progress. The final version of graphics will be more simplified and flatter. You see, I am from Scandinavia, and I like clean, simple, and minimalist design. 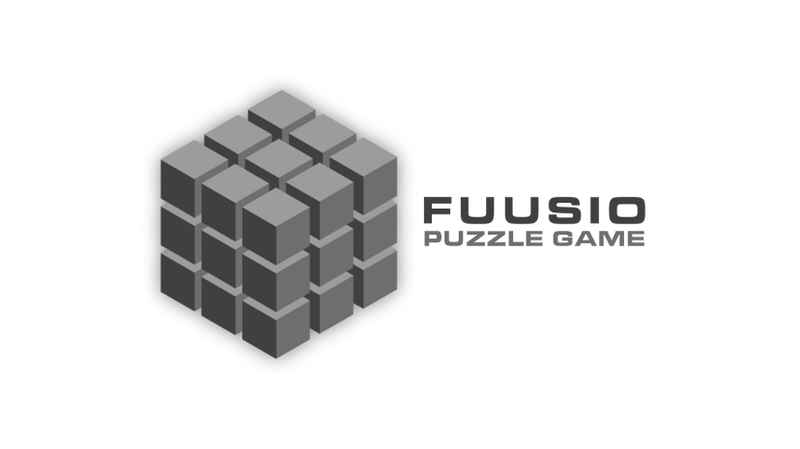 I am very pleased and super excited to announce that the development of next generation FUUSIO puzzle game has been started. It will be first released for Android and later on for iOS. There are differences to original FUUSIO game, such as totally new block types and game mechanism where blocks can slide across the grid. Another new feature is that users will be able to create their own puzzles and share them. More details and info will be posted later on.